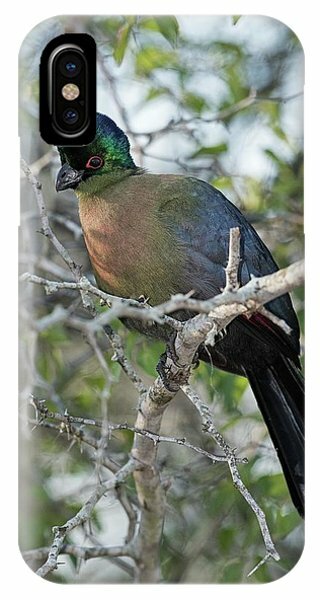 Purple-crested Turaco is a photograph by Tony Camacho which was uploaded on July 24th, 2016. 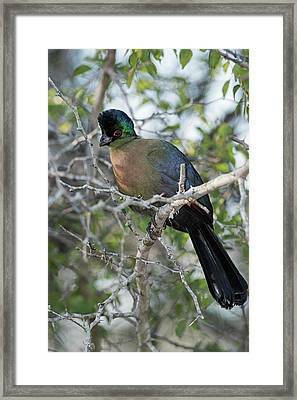 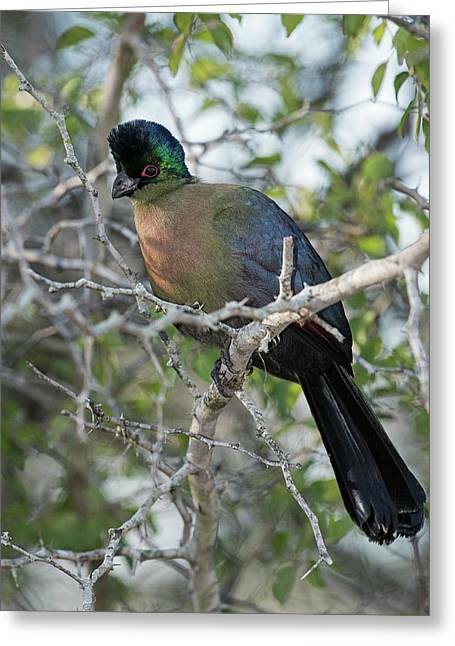 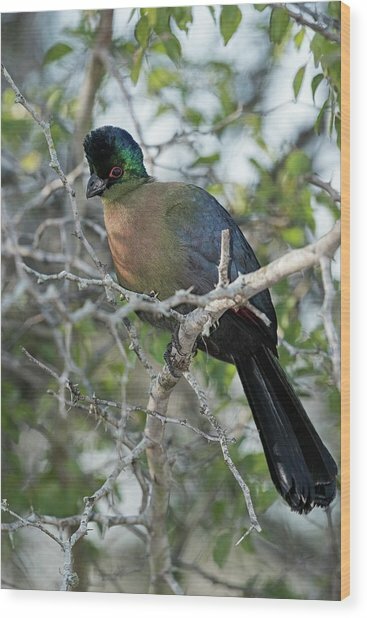 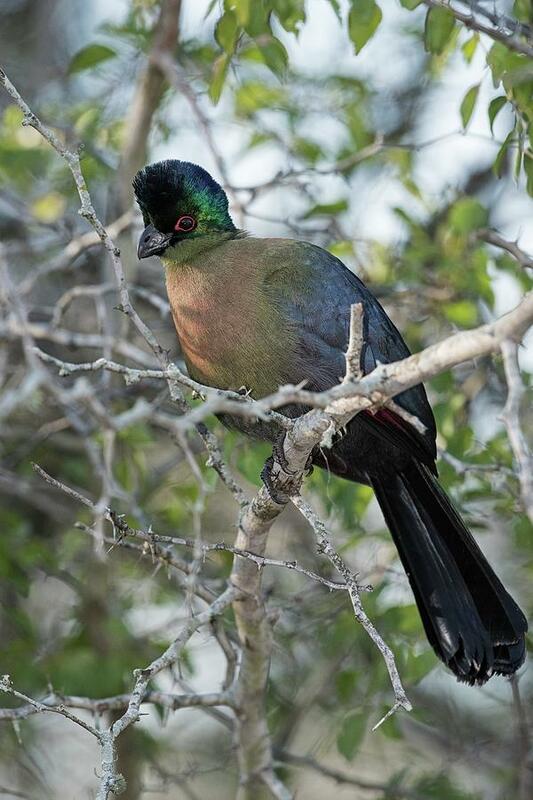 A Purple-Crested Turaco (tauraco porphyreolophus) photographed in Mkuze game reserve in Kwa-Zulu Natal, South Africa. There are no comments for Purple-crested Turaco. Click here to post the first comment.